Thank you for supporting this project! 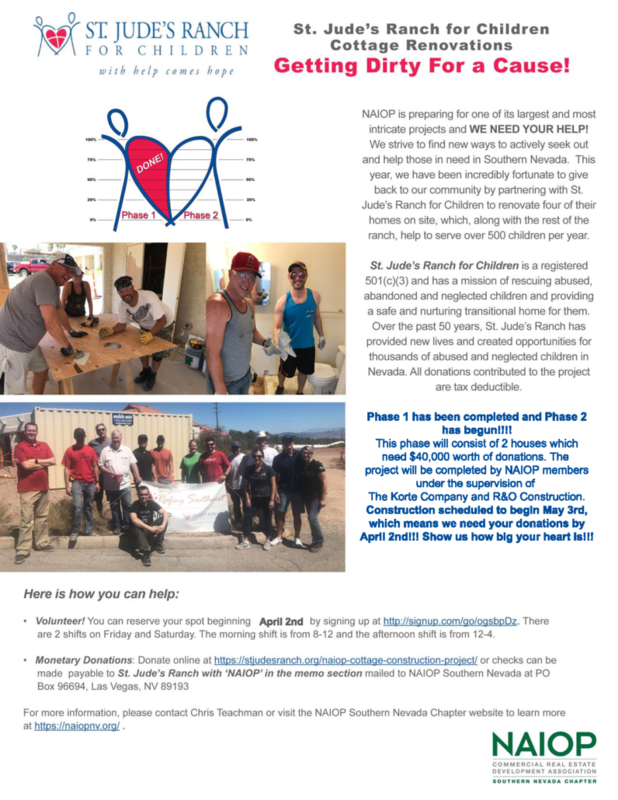 Your generosity will ensure St. Jude’s Ranch for Children can continue providing hope and healing to children and young people here in Southern Nevada. If you would like to make an IN-KIND donation of materials or services, please provide your information below and we be in touch. If you have any questions, please call 702-294-7167. Thank you!